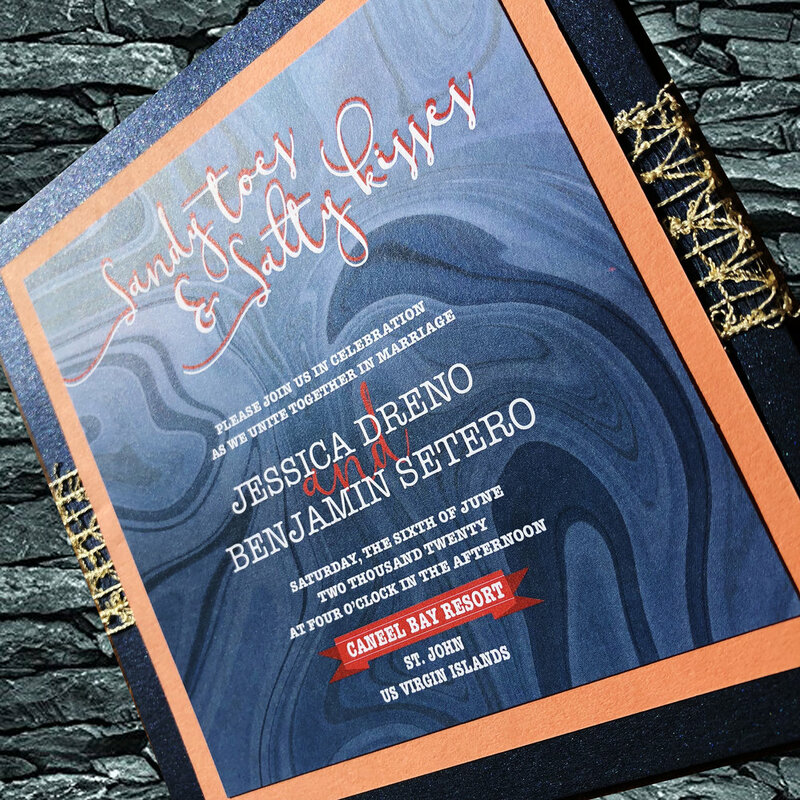 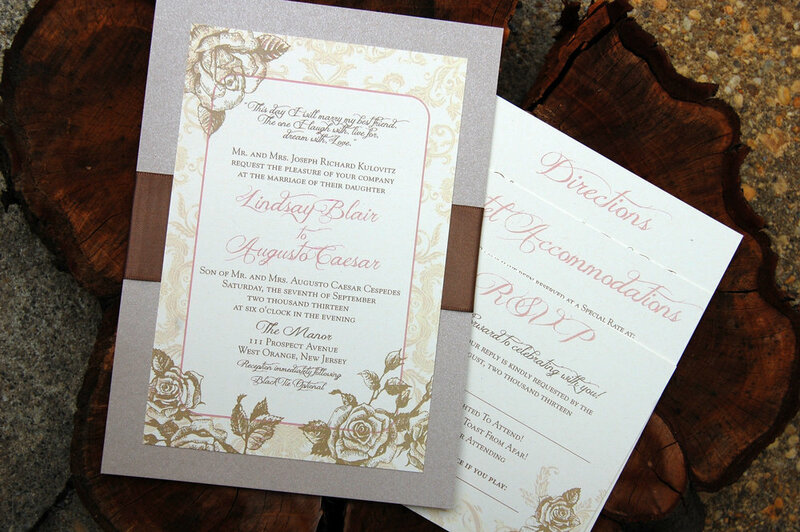 A gallery of ideas to inspire your wedding invitation card. 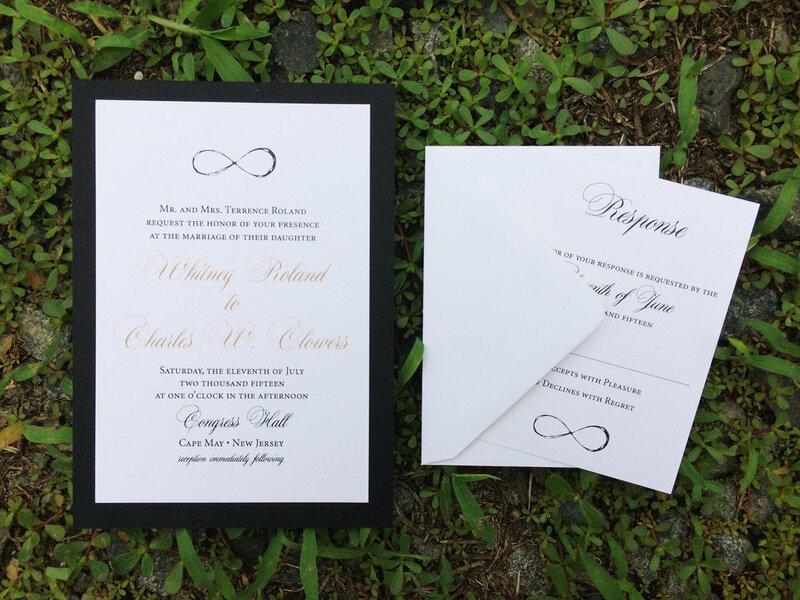 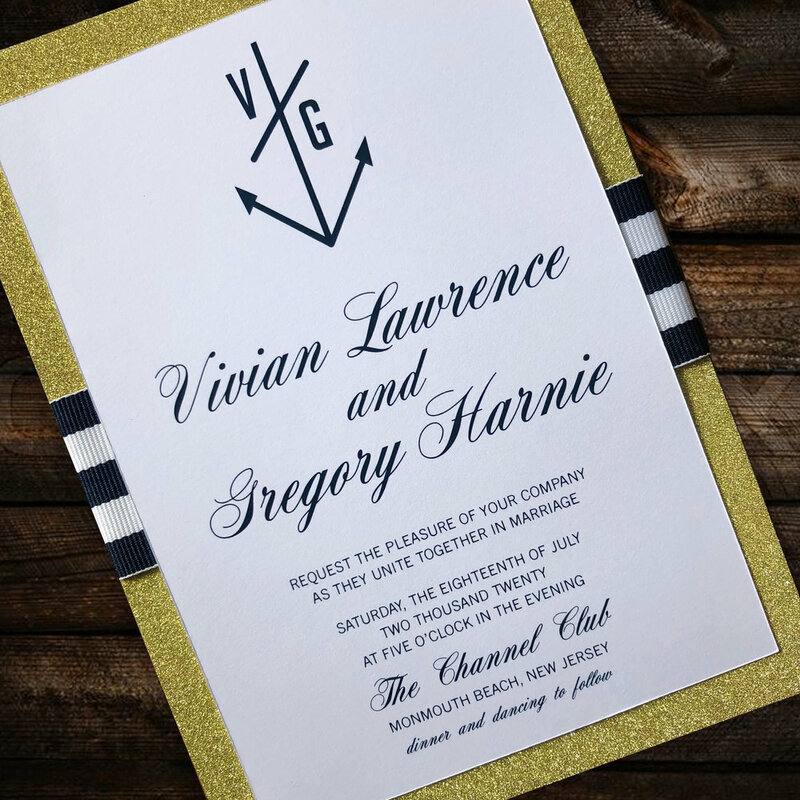 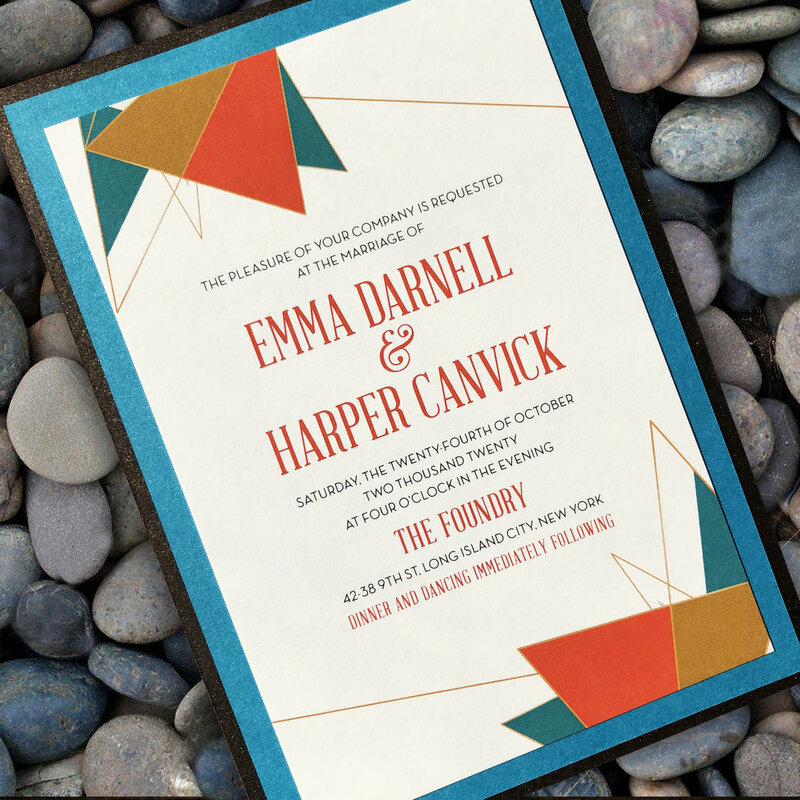 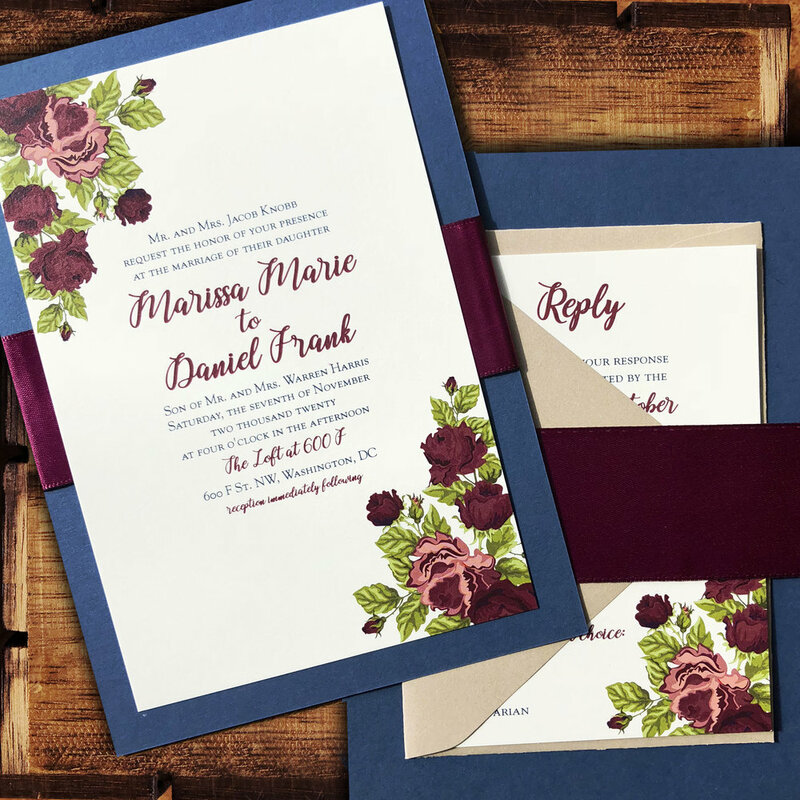 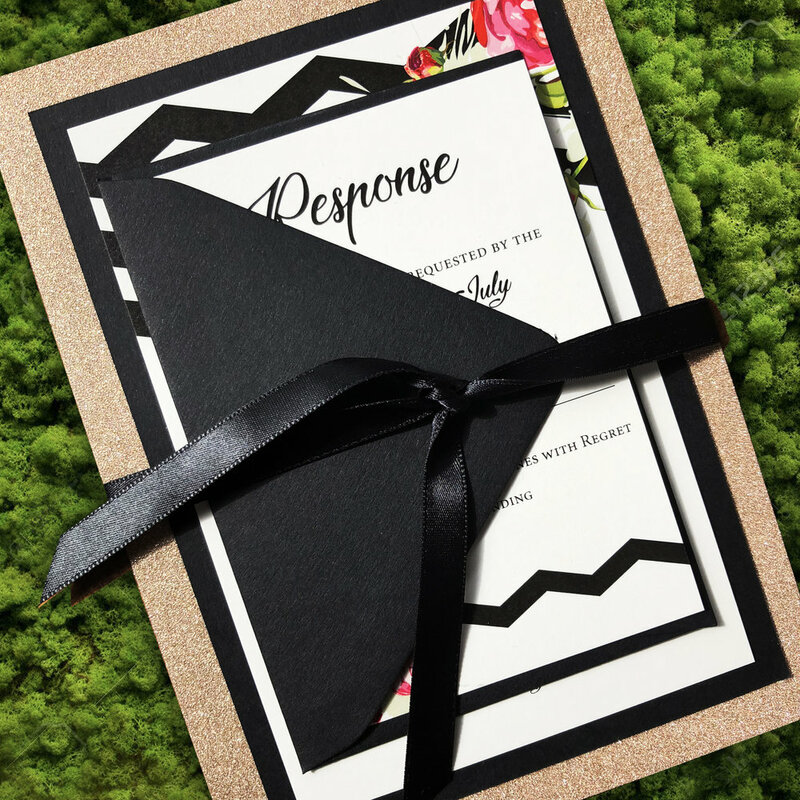 These invitation cards are simple, elegant, and budget friendly. 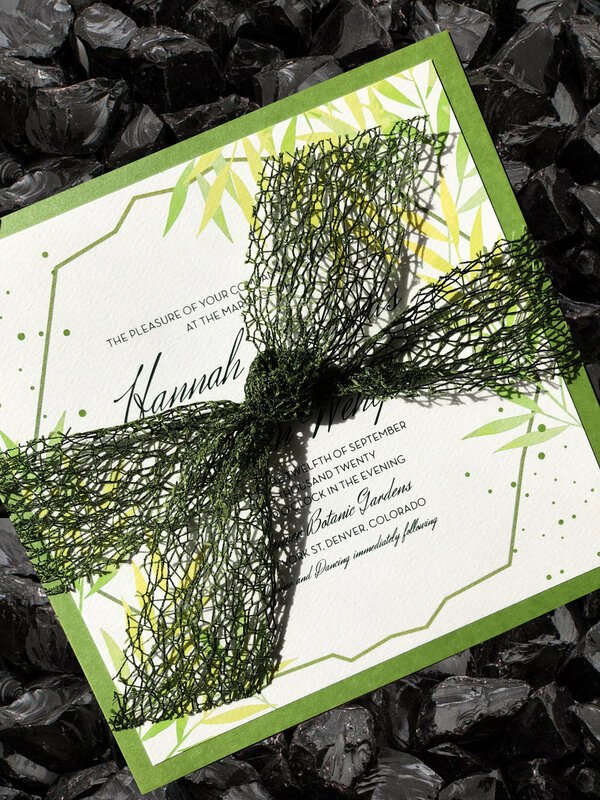 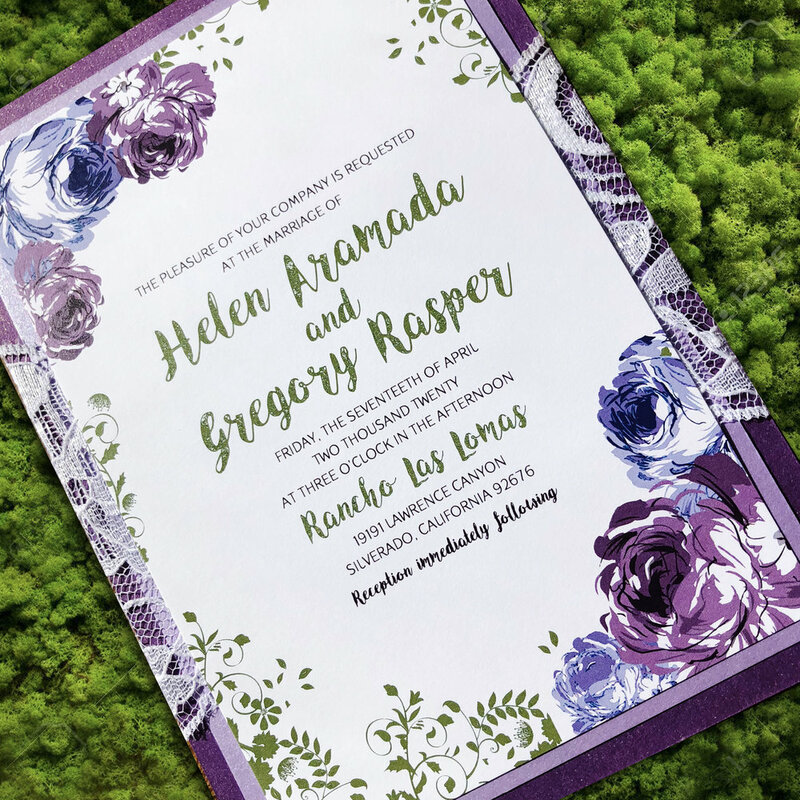 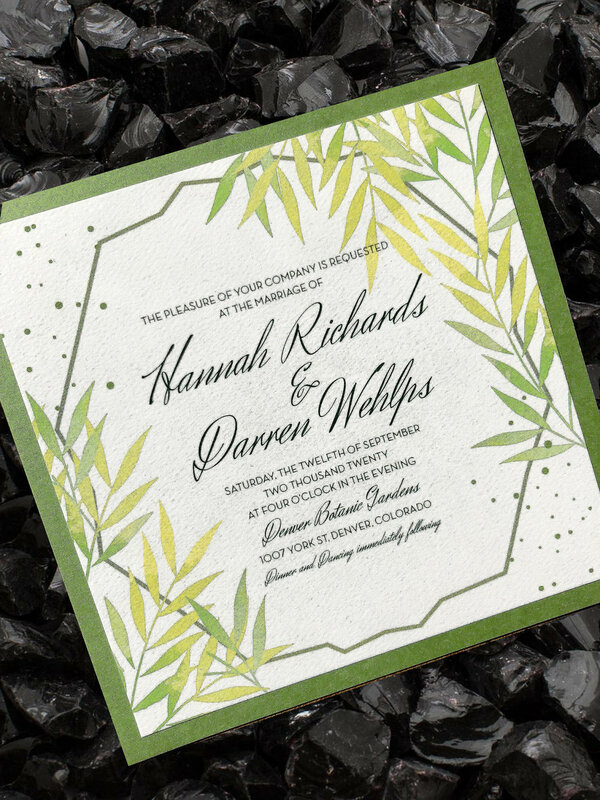 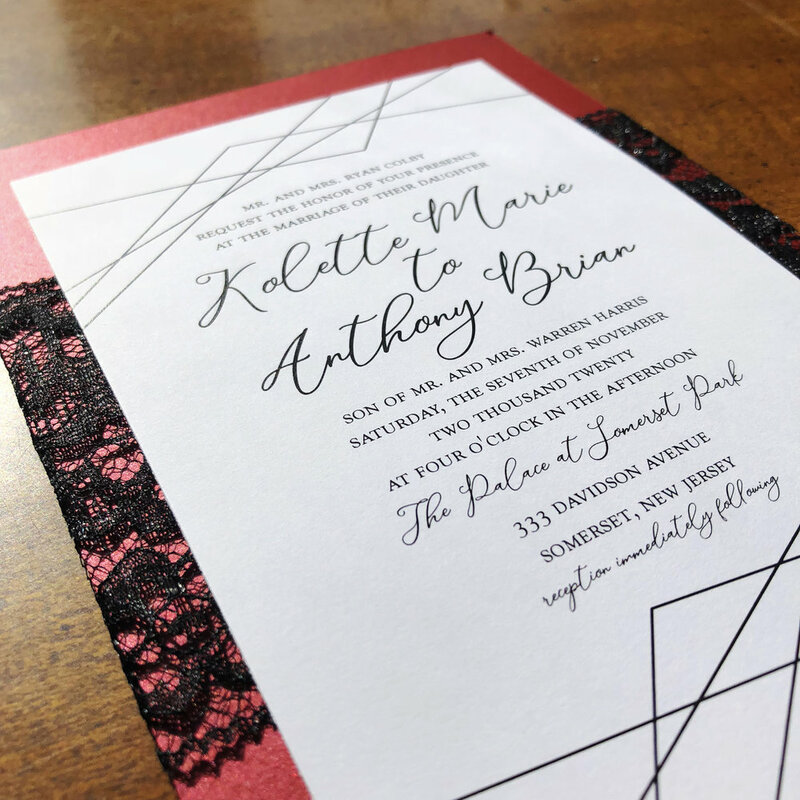 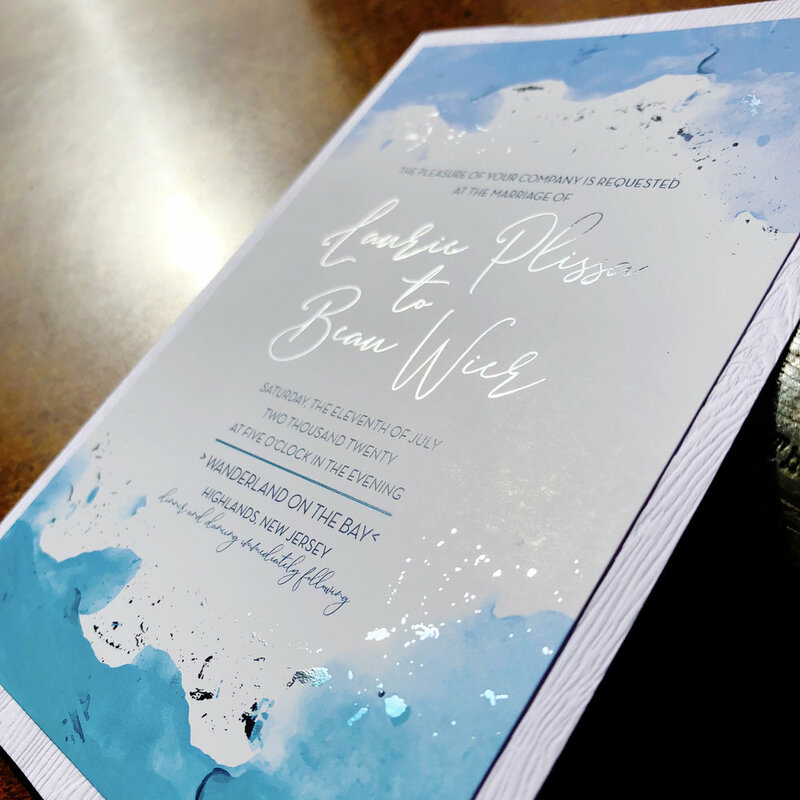 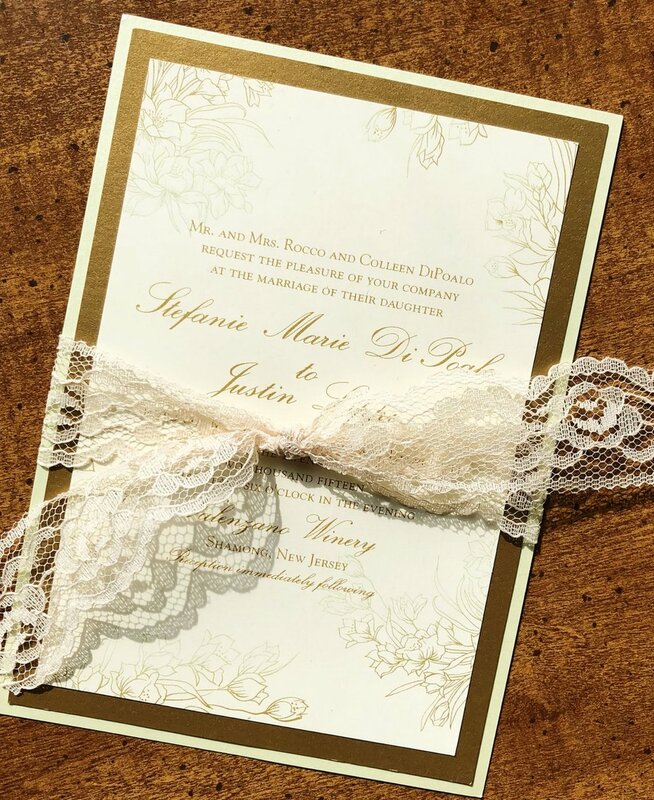 Your wedding invitation prints and matching enclosure/insert cards can stand alone, slide into a laser cut pouch, be layered with a colored matte, embellished with ribbon or lace. 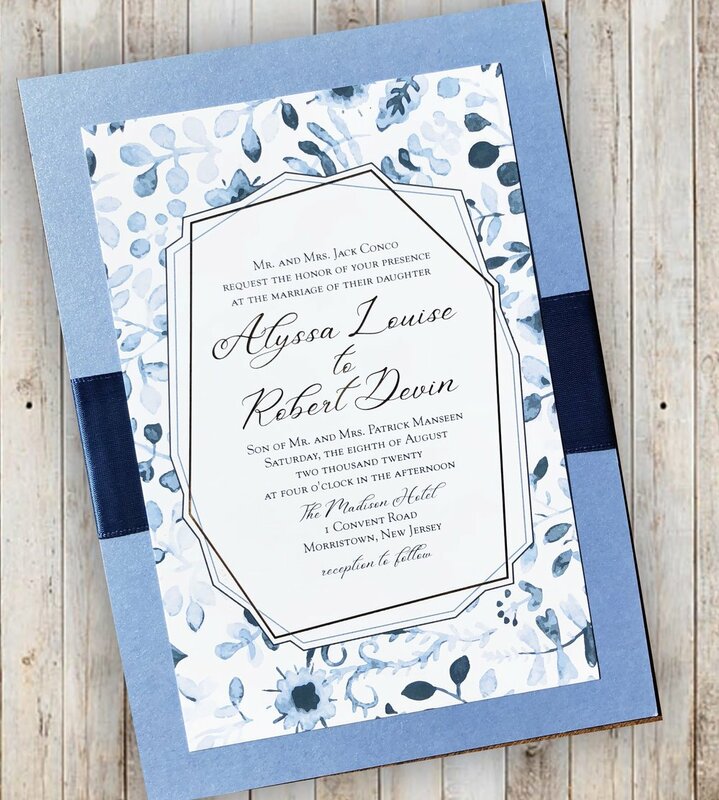 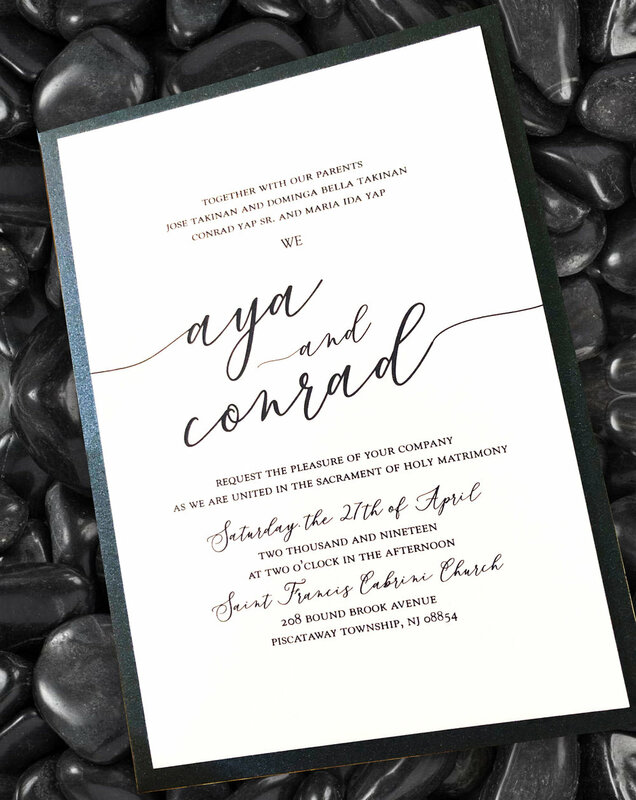 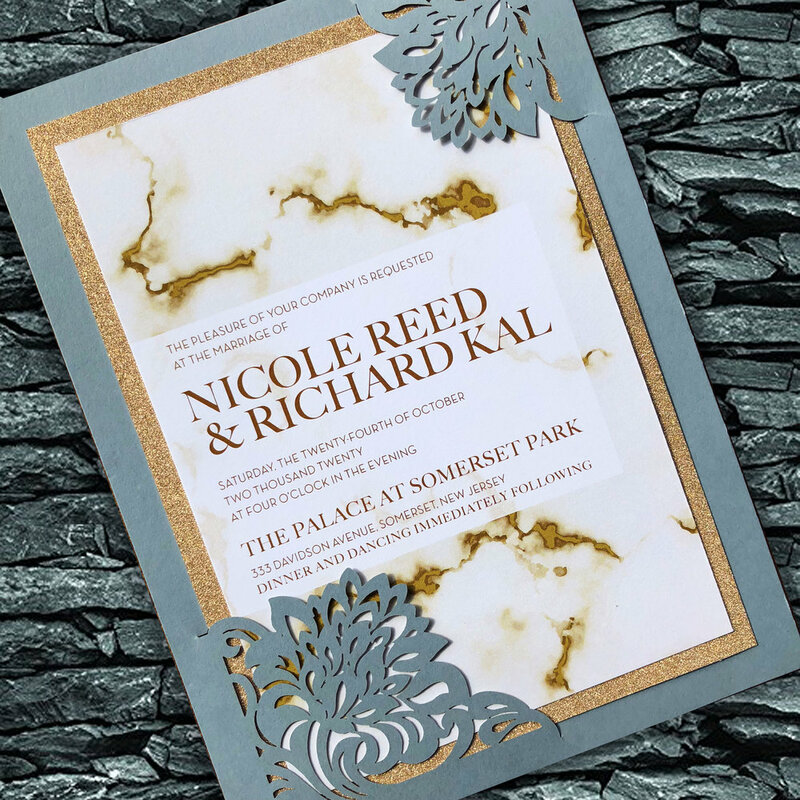 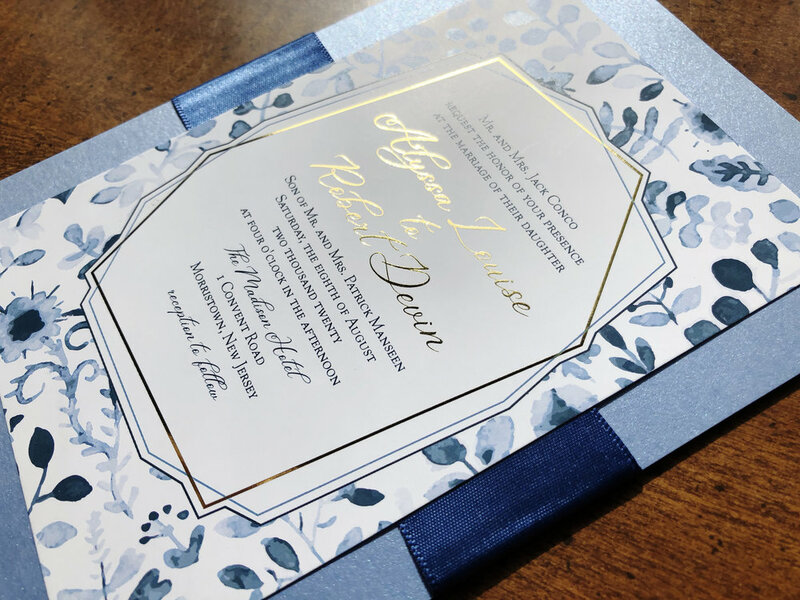 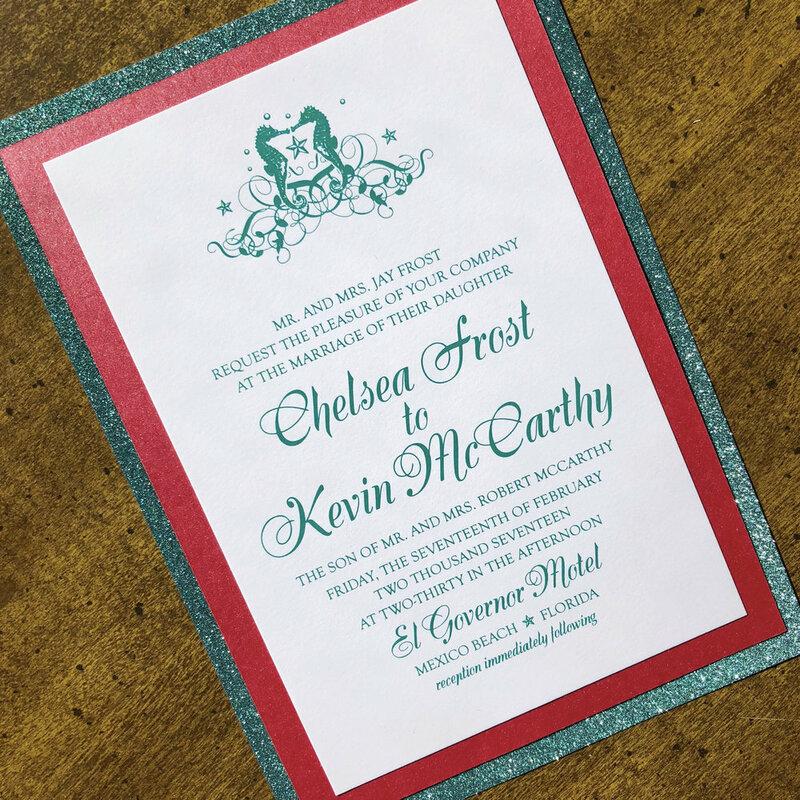 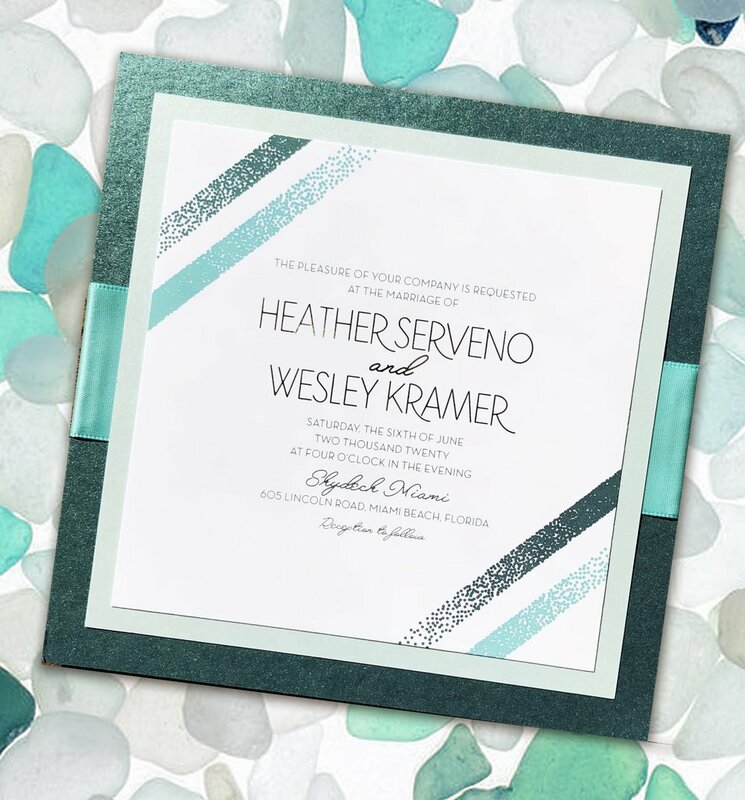 Schedule your consultation with Trish to discuss how we can customize an invitation card to compliment your wedding style.